Airport Deelen has a interesting history. The German Luftwaffe Redid the simple gras lane from the thirties to a big night hunter basis. 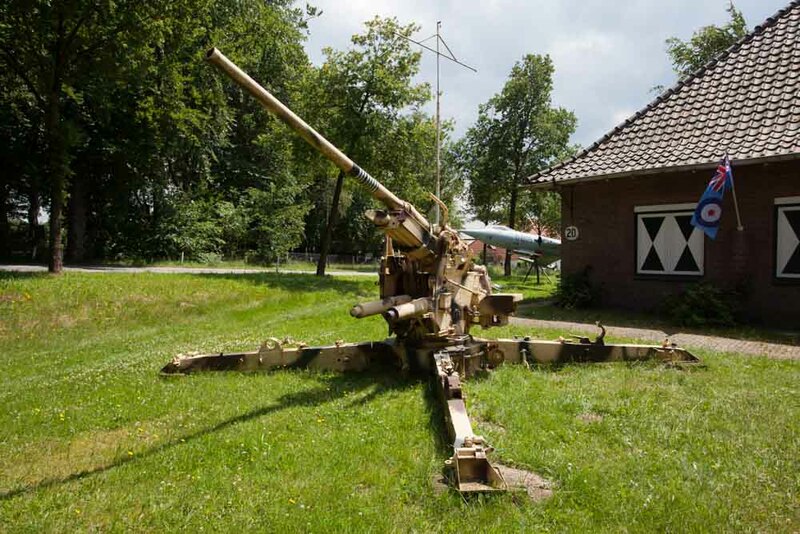 Fliegerhorst Deelen was in fact the birthground of the German Nacht Jagd Geschwader 1. 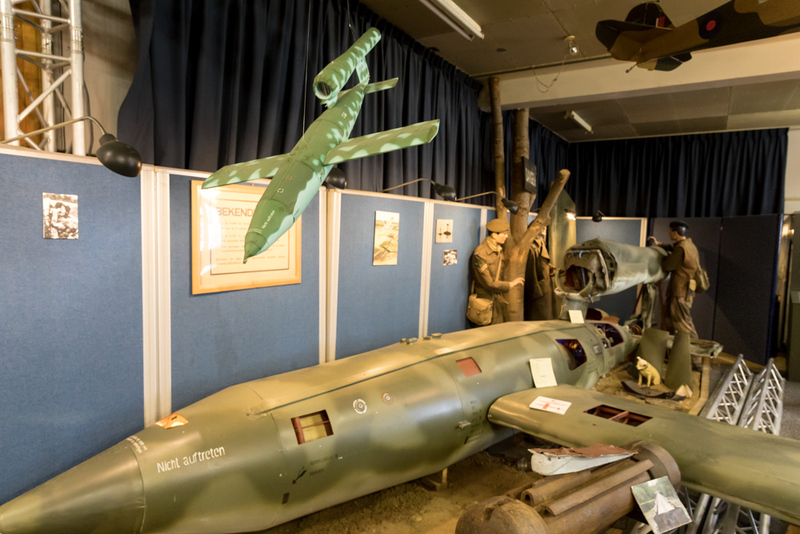 The exposition in the museum shows the development of the Airforce base since wartime by various of interesting photo's and objects from the collections of DAEG-members (Dutch Aircraft Examination Group) and gifts from the local community and ex-Airforce staf members. 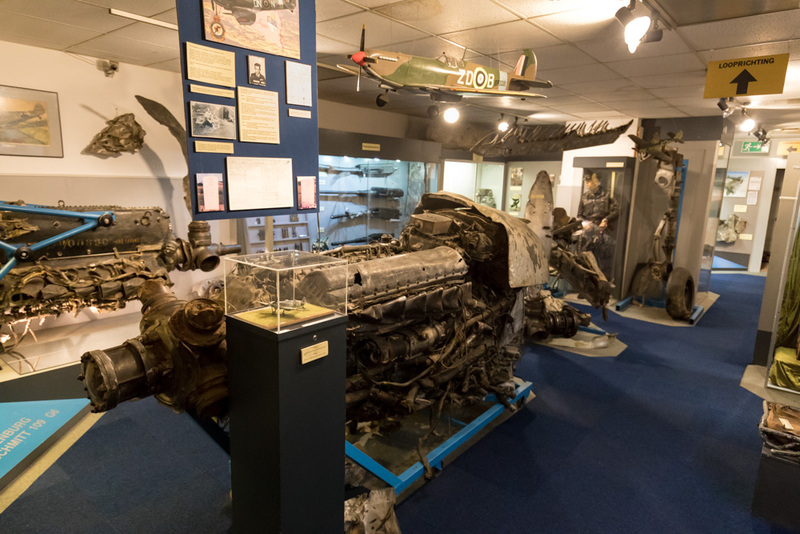 The museum has three different expositions. During the second World War about 7.500 planes has crashed on Dutch soil. Thousands of aviators got hurt of being killed under dramatic circumstances. 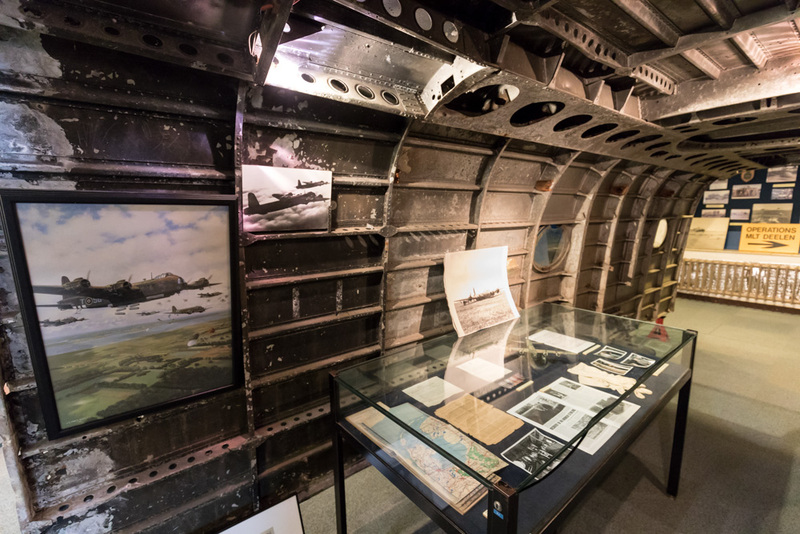 This part of the museum is dedicated to the heroic nightly Airwar which developed above our country in 1941. 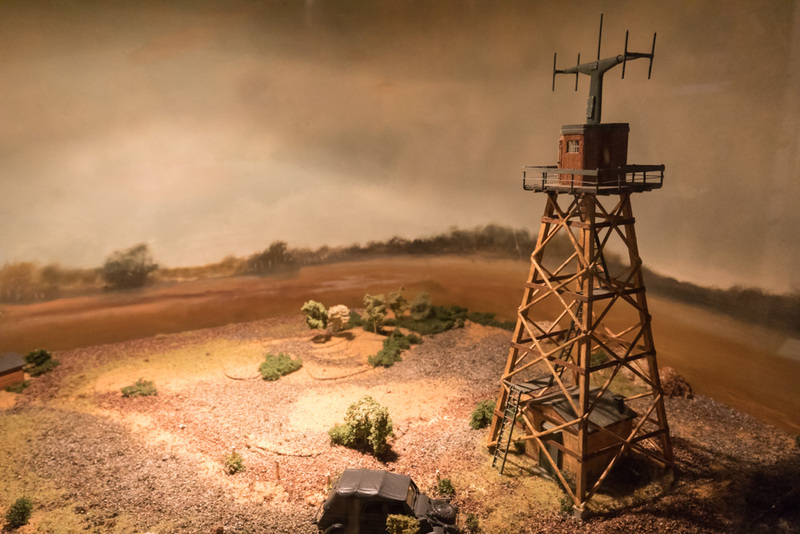 The exposition shows the development of this new weapon by showings tactics that were used by the Allies and Germans and the development of the radar.